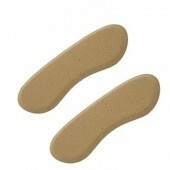 These help to give your shoe heel some extra grip and surface coverage. 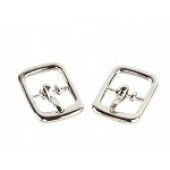 To help protect your shoe heels from wearing out. To prevent dance floor damage from gouging and scratches. Qty: 5 pairs Black Silk Ankle Socks Size: One Size Flexible Elastic Top ..
Qty: 5 pairs Natural Silk Ankle Socks Size: One Size Flexible Elast.. 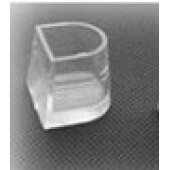 AVAILABLE IN FLARE CLEAR & BLACK - OUTSIDE MEASUREMENT 24mm x 21mm INSIDE MEASUEREM.. 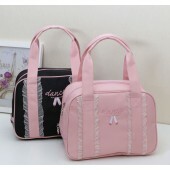 Cute Dance Shoe Bags Available in Black or pink .. 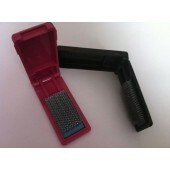 Cute little shoe brushes that will fold away in your bag. 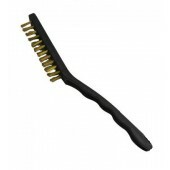 Suede Sole Wire..
Wire brush for brushing soles of shoes. 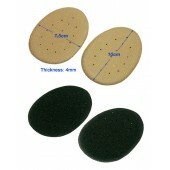 Regular cleaned soles give the best traction and cont..
Soft shoe brush - Ideal for giving the soles a brush without damage. Sued.. 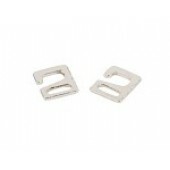 Spare Silver Buckles Sold by the Pair ..
Silver Diamente Buckles just add a little bling to your shoes Sold by the Pair ..
*Comfortable heel cushions allows more enjoyable dance sessions. *Eases friction and helps wi.. 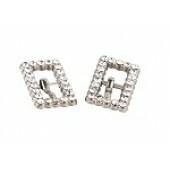 Spare Silver Hooks Sold by the Pair ..
*Comfortable cushions allows more enjoyable dance sessions. 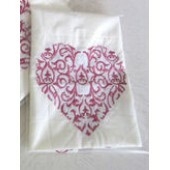 *Eases friction and helps with si..
Ivory Cream Shoe bags with lovely Rose Heart Monogram..